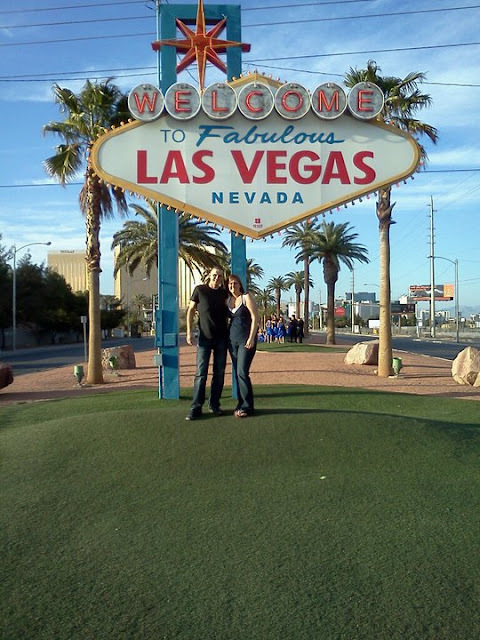 Just got back from an 8 day trip to Vegas! Ate way too much, stayed up way too late, lost too much money…but had a blast! I couldn’t help but feel guilty that I couldn’t answer all my emails or check in on my brides while I was gone, but let me tell you…I feel refreshed and ready to go….